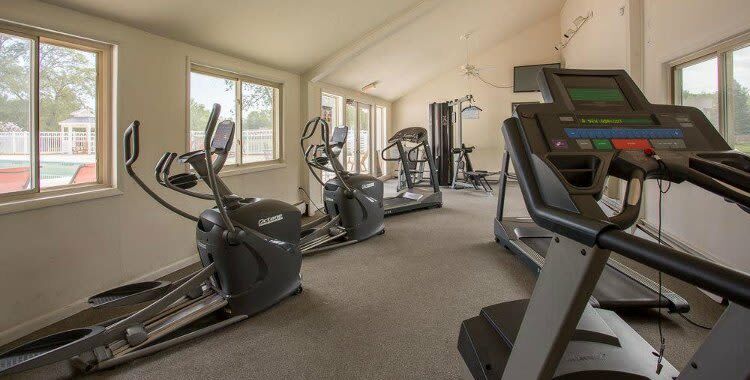 Emerald Springs Apartments offers apartments for rent in Painted Post, NY. Each of our floor plans is spacious and select floor plans come with an in-home washer and dryer. You will love the waterfront views and private outdoor living spaces that come standard with every apartment. Enjoy the benefits our apartments have to offer you. Emerald Springs Apartments is waiting to welcome you home. 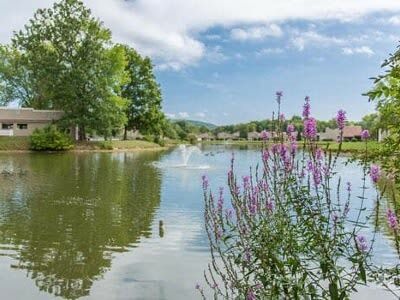 Our community features 62 acres of landscaped grounds including several natural water features. 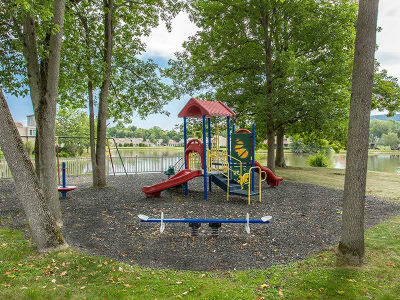 From lighted tennis courts and a beautiful gazebo to a playground and spring-fed fishing pond, we offer you the ideal blend of natural beauty and desirable amenities. Contact the Emerald Springs Apartments leasing office to learn more about our apartments for rent in Painted Post, NY.